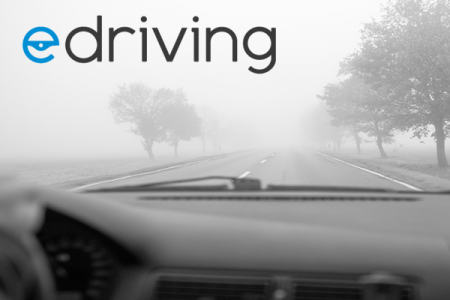 iApproach and I Drive Safely (eDriving) partner to deliver courses to mobile. Seems fairly easy, however, the complexity of state requirements and delivery to multiple devices on the market, definitely make this a challenging task. iApproach © 2016 All Rights Reserved.